A federal judge ruled today that the National Security Agency (NSA) must cease collecting the phone records of California attorney J.J. Little and others at his legal practice. The victory follows the growing sentiment that NSA data collection methods violate constitutionally-protected freedoms to privacy. A similar case was heard in May of this year and ruled that bulk collection of telephone metadata by the agency was illegal according to federal law. Another, in October, ruled in favor of the NSA by rejecting a motion that challenged warrantless surveillance. 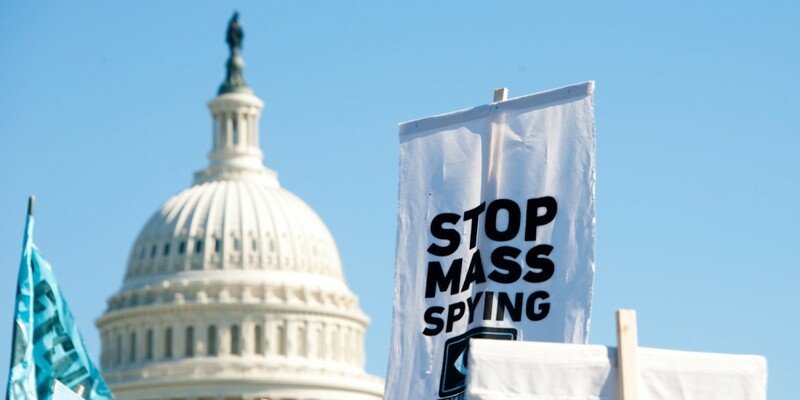 Any win against the NSA is a historic one, but this ruling is largely symbolic. Currently the NSA is scheduled to end its controversial bulk collection techniques that result in the interception of cell phone metadata on November 29 in favor of a more targeted system. While the decision has a decidedly narrow scope, it is indeed a win for privacy advocates and civil liberties groups that have become growingly concerned that the NSA is overstepping its legal bounds. It could also have future value as a legal precedent for unlawful collection of data.